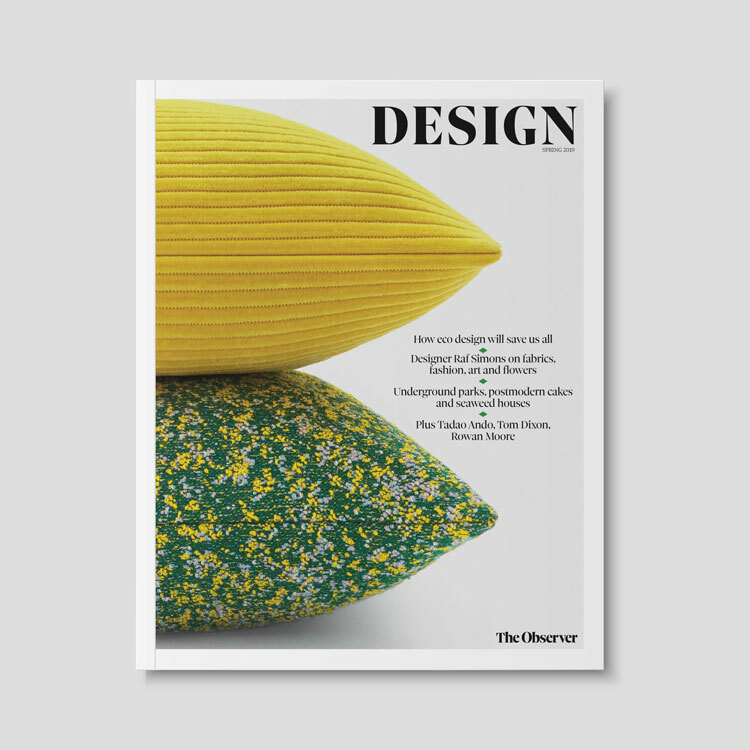 The designer, who mysteriously tweeted a series of colours for two years with no explanation, has revealed that she will now use the project in a design installation at Linköping University Hospital in Sweden. 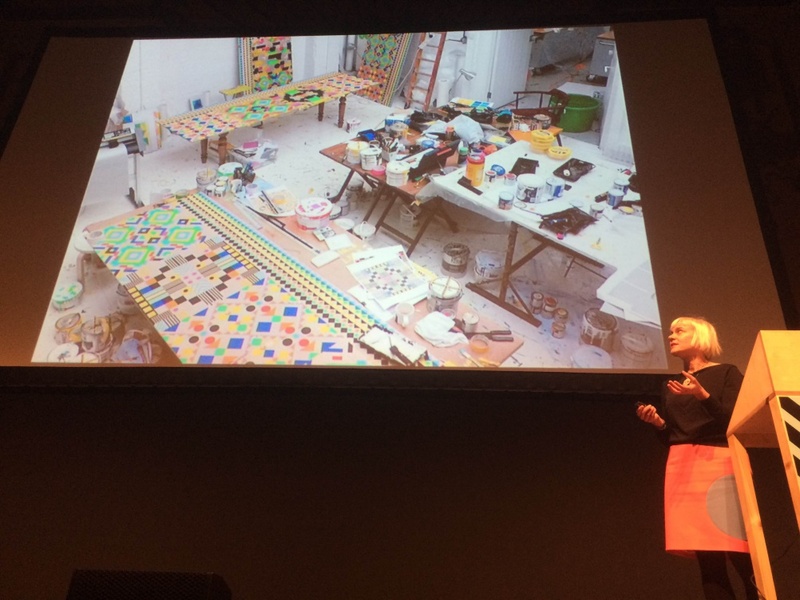 Morag Myerscough has revealed the mystery behind her enigmatic Twitter feed as being part of an art installation project in a hospital in Sweden. 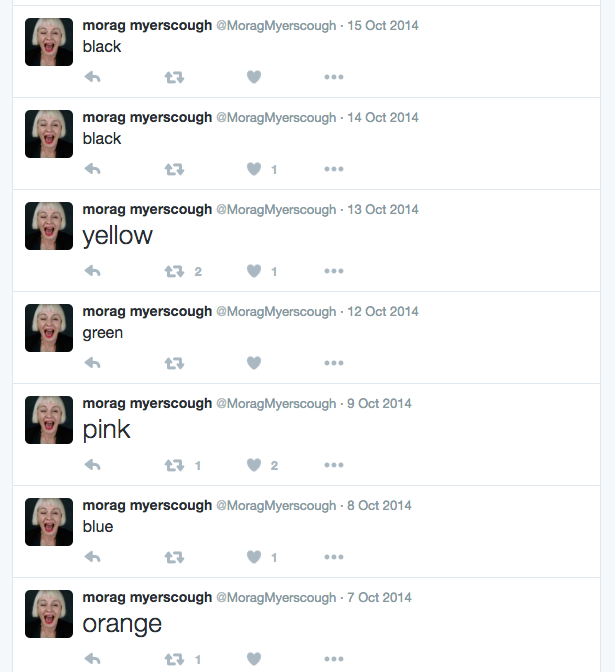 Between 2012 and 2014, the designer tweeted a series of colours daily. 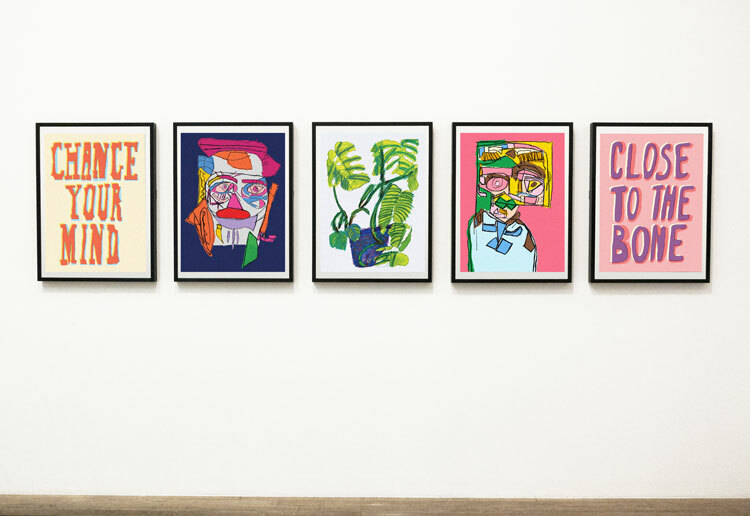 Speaking at London design conference Offset last week, Myerscough revealed that the colours correlate with emotions she was feeling throughout the day. 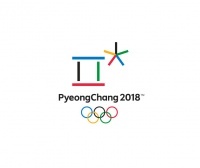 This “random” series of colours have now been made into a pattern, and will be hand-painted on to wooden panels, which will be used to decorate 200m of corridor wall space in Linköping University Hospital, Sweden. The art commission is part of a wider renovation project within the hospital, which includes a new building and refurbishment of the old building. The corridors will connect the two buildings, and Myerscough hopes to create “a transition between the two buildings which is as seamless as possible” with her designs. The “colour emotions” Twitter series is one of three different sets of colours that the designer tweeted daily for two years. She is yet to reveal what the other two sets of colours relate to. She has also recently begun tweeting a series of numbers, also yet to be explained. Myerscough says: “Using Twitter seemed the perfect way to do an experiment and discipline myself to keep it up every day”. 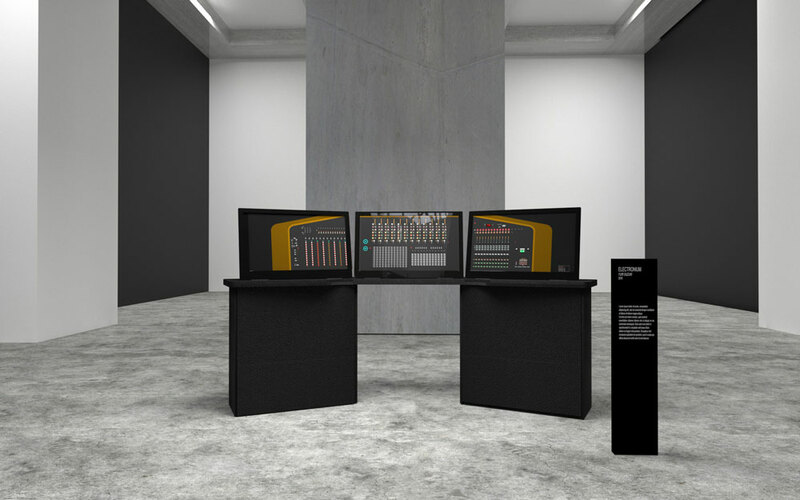 The piece was commissioned by the hospital and Ann Magnusson, public art consultant and curator for Swedish arts commissioning group AM Public. 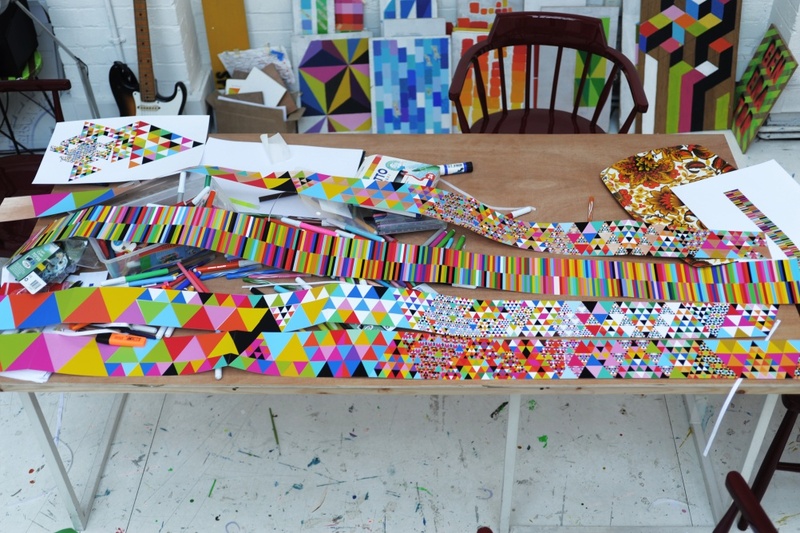 Printing the colours in rectangular stripes would have been “boring”, Myerscough says, so she has created an irregular, triangular pattern that changes in scale. The project is being completed in two phases; the wood panels will first be hand-painted by Myerscough at her London-based Studio Myerscough, starting in January 2016. This is expected to take three months. The panels will then be taken to Sweden and installed within the hospital. The designer is not yet sure when the project will be completed. Myerscough is known for rejuvenating public spaces with colour, and has previously worked with organisation Vital Arts to transform the dining rooms at the children’s hospital within Barts Health, The Royal London Hospital.